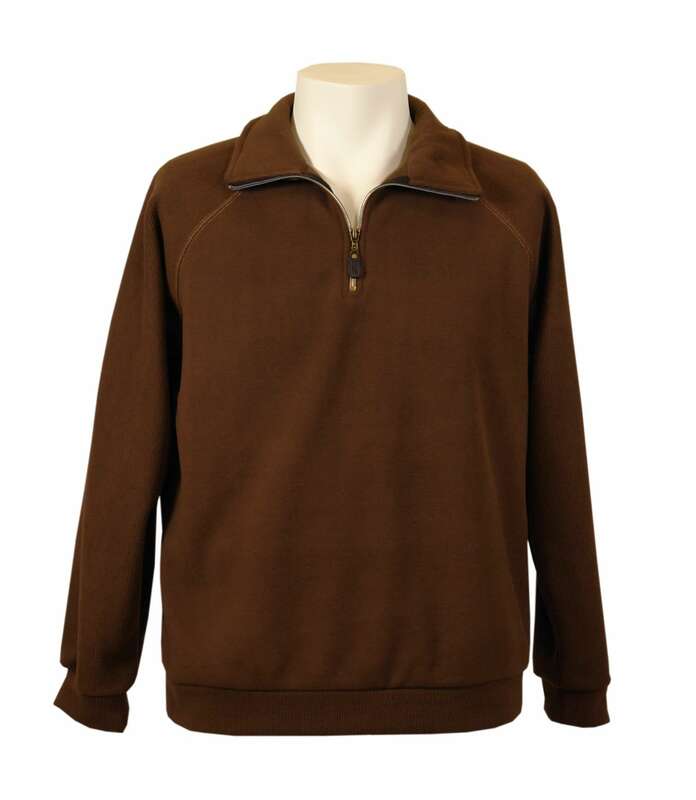 Microfleece on the exterior chest panel, corduroy on the shoulders/arms. 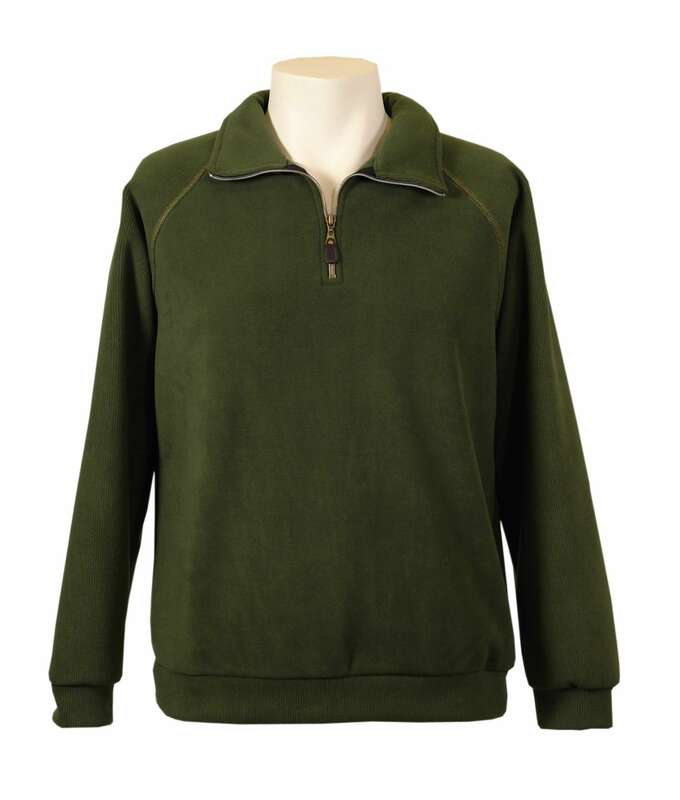 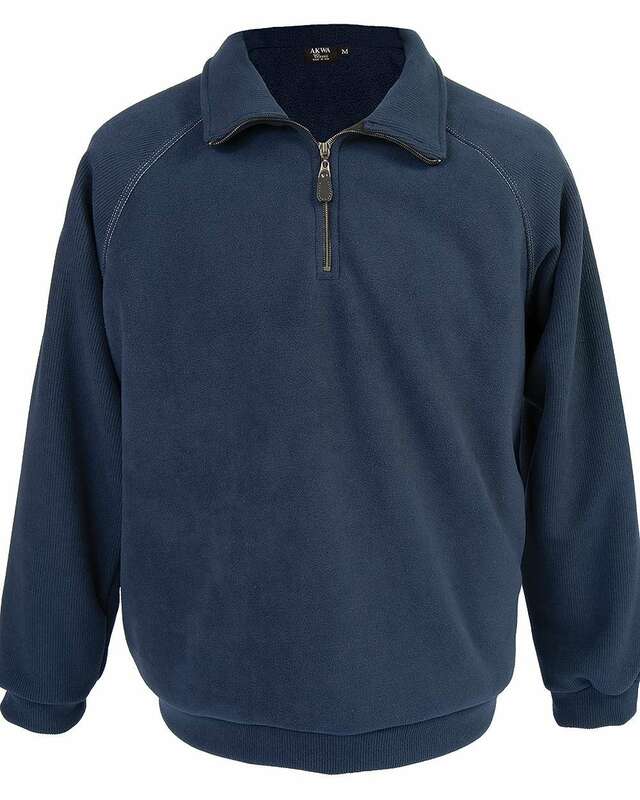 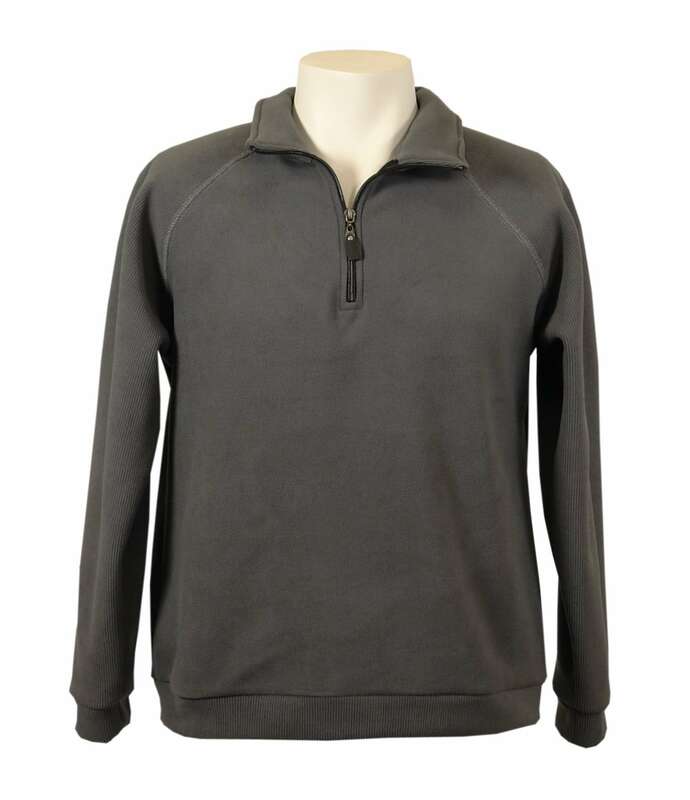 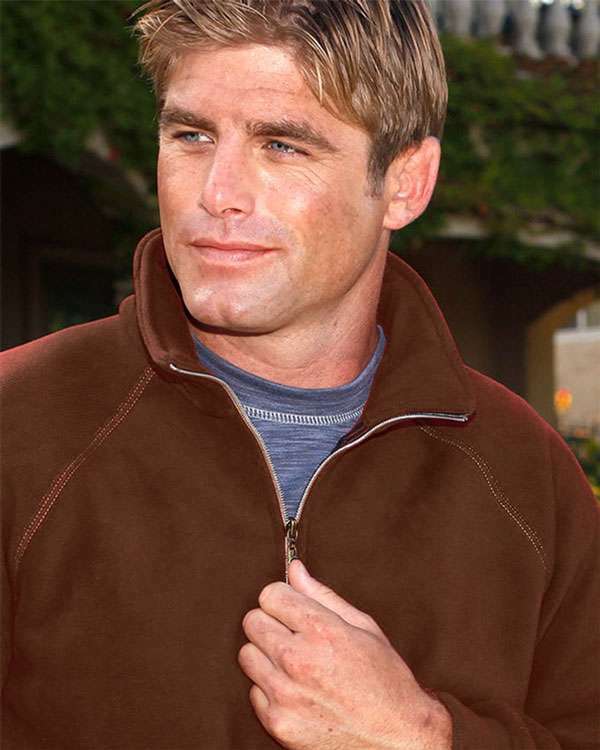 Super soft corduroy on the interior layer against your skin. 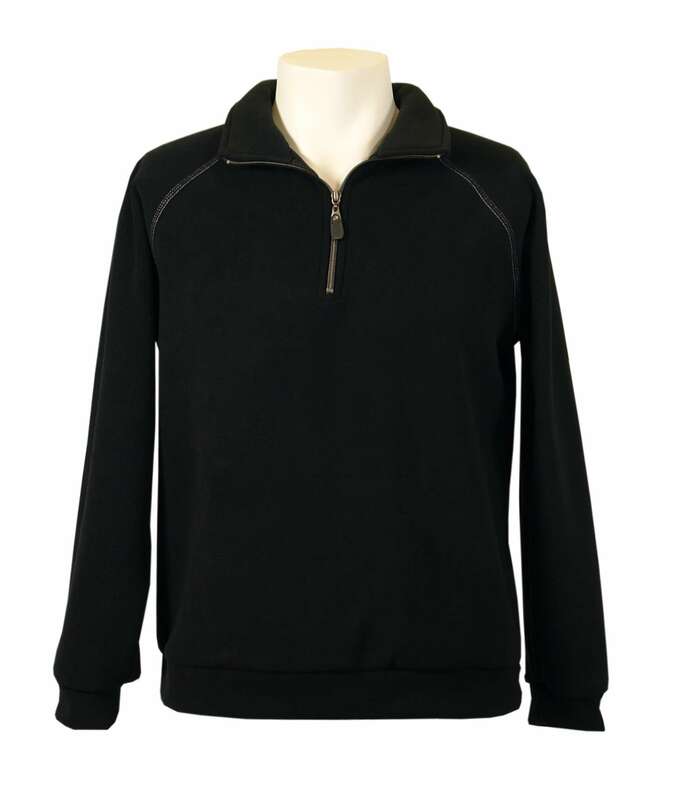 Warm and cuddly to wear, and fashionably different.